What are Different OneAssist Insurance Plans? What Documents are Required for the Claim Process? The New-Age people have become so dependent on small things, take wallets and mobile phones for example, that they have become a valuable part of our daily lives. We don’t realize their importance unless we lost or broke them. However, you don’t have to worry about them anymore as you can make use of OneAssist to keep them safe and secure. This way, you will always keep control over your valuable things. 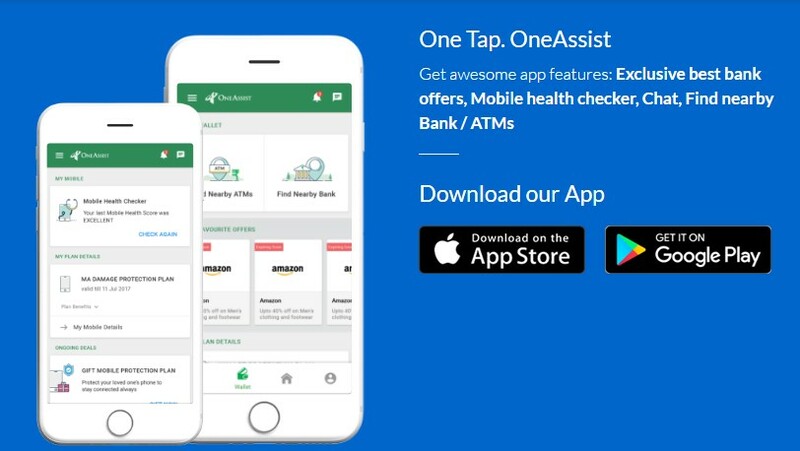 Not just this, you can even grasp amazing OneAssist Offers and Coupons or can use OneAssist Promo code to buy different OneAssist Insurance Plans. Don’t let the gamer in you settle for less! To keep your mobile phone and other smart devices secure, you can take advantage of OneAssist. The display screen of smartphones and tablets is vulnerable to crash and could break easily. Pus, they have expensive repair or replacement cost. But when you have OneAssist Mobile Insurance Plan you can be free from all these hassles. By making one call, you can call for assistance at home and get your device repaired from an authorised service centre. You don’t have to pay any repairing cost and your device will be delivered back right to your doorsteps. You can make use of OneAssist Promo Code & coupons to purchase this amazing insurance plan at an affordable price. You can protect your wallet as well as m-wallet using this OneAssist Insurance plan. With this, you can keep your multiple cards and e-wallet money secure and be safe from online frauds. It provides protection against misuse of you m-wallets on your single call. Additionally, you get arrangements for a return ticket and cash assistance of up to Rs.25,000 and hotel bill settlement in case you lose your wallet. Buy your OneAssist Wallet Insurance plan of one year using available OneAssist offers. Laptop screen is prone to easy breaking and comes with the limited warranty period. Moreover, their repair or replacement cost is expensive. But when you have OneAssist Laptop Insurance you stress-free from any laptop accidents, breakage or liquid damage. You only require calling for assistance and OneAssist will take care of the rest. Your laptops are repaired from the authorized service centre on which you do not have to spend any money. Plus, you don’t have to leave your couch as OneAssist will pick up your device and claims documents and will be returned later on to your doorsteps. To take benefit from such amazing facilities and secure your valuable, purchase OneAssist using OneAssist Promo Code today. HomeServ Plan of OneAssist takes care of 15 essential Home Appliances. Therefore, you do not require purchasing different plan for each Home appliance, HomeServ cover them all. This way, you are secure from the high repairment cost, and appliance failure. Whenever any appliance breaks down, the verified experts visit you within 6 hours of the report and within 10 days, your appliance is either repaired or replaced. You can use OneAssist Coupons and OneAssist Offers to take benefits of OneAssist HomeServ plan. Andheri (E), Mumbai – 400 059.